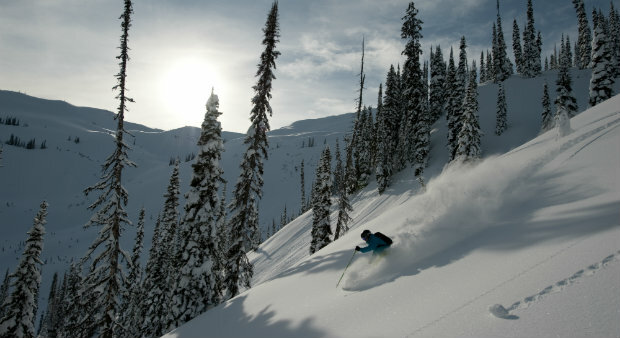 Revelstoke has had an amazing start to the season with huge snowfall and continuously cool temperatures. Revelstoke Mountain Resort has had 15cm of powder snow this week, keeping conditions fresh on the hill. The experts are calling it the “perfect” winter so far. 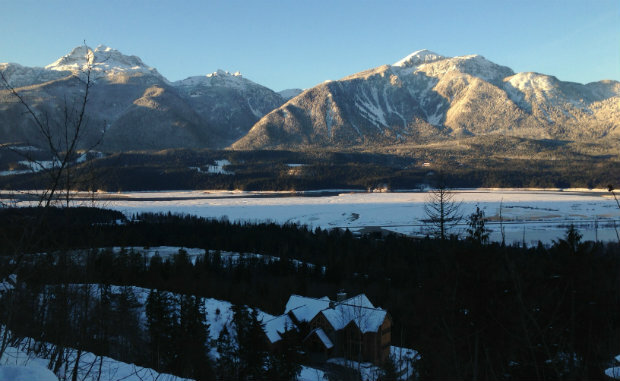 With temperatures forecast to stay cold and clear skies next week, heliskiers will be hitting the high alpine and skiing the very best the Selkirk and Monashee Mountains have to offer. Check out all the powder on our helipad this week in this clip! There has never been a better time to come to Bighorn. Revelstoke is enjoying superb early season conditions with a solid base of snow and a dump of 40cm of fresh snow last weekend. Revelstoke Mountain Resort opened with a bang and there were queues of people who had been camping out overnight to get the first tracks of the season! Cold temperatures have ensued, keeping the powder snow light and dry. These cold bluebird days are perfect for enjoying the views from Bighorn. They also make for some spectacular heliskiing in the backcountry, with good visibility and fun terrain features. We still have some availability in January, so contact us now to enjoy the fantastic early season snow. 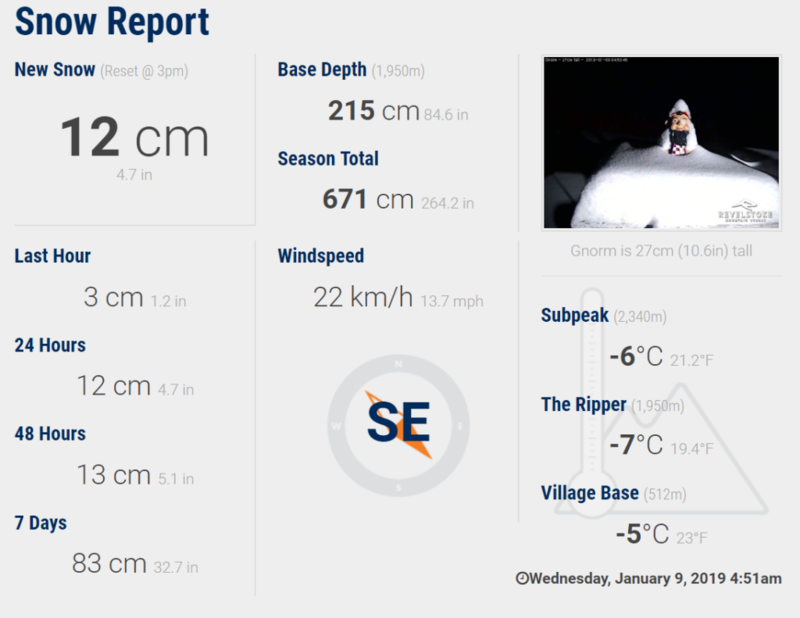 It’s been snowing in the Selkirk and Monashee Mountains for a few weeks now, but in the last few days it has been dumping all the way to the base. Check out our video to see the white out at Bighorn. With just 3 weeks until the start of the season, the snow base is looking good and we expect great early winter conditions. Bring on the pow!